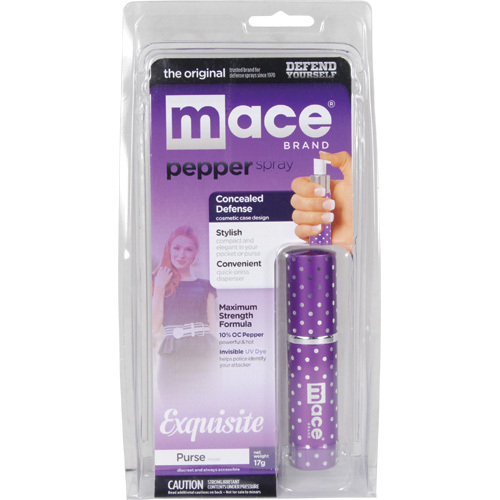 MACE Exquisite Purple Polka Dot Purse Model. 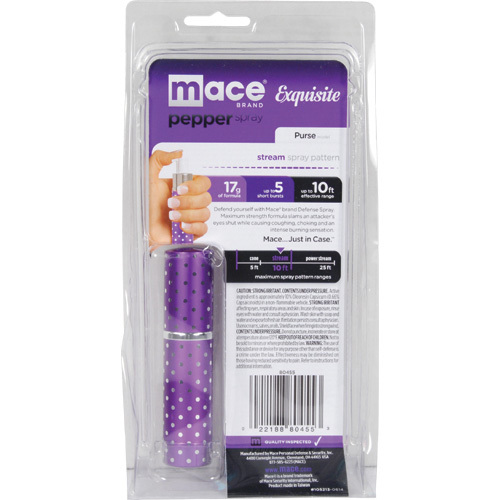 Introducing the new Mace® Brand Exquisite line! 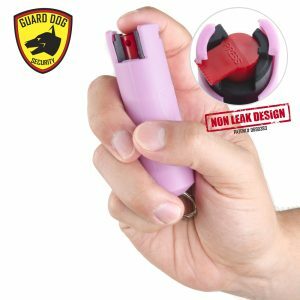 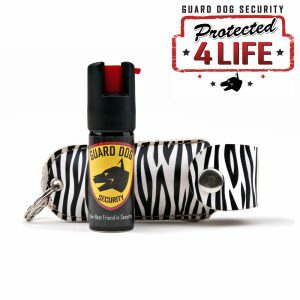 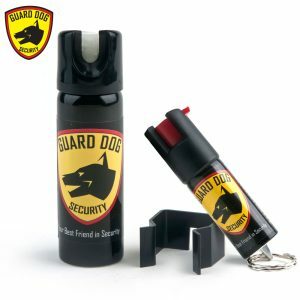 Where fashion meets safety and security! 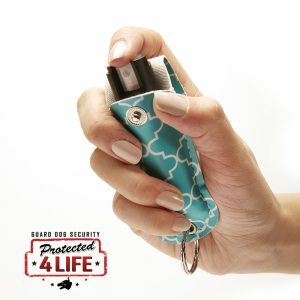 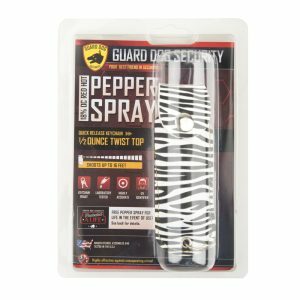 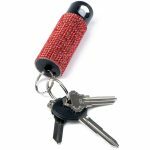 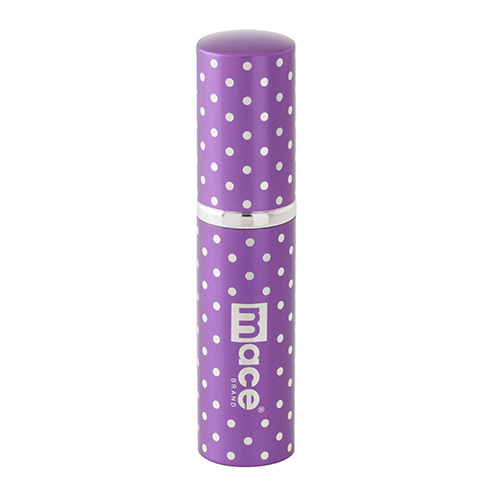 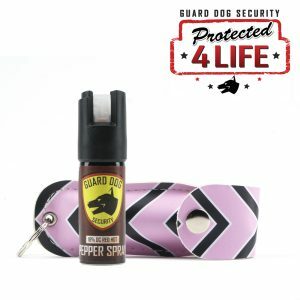 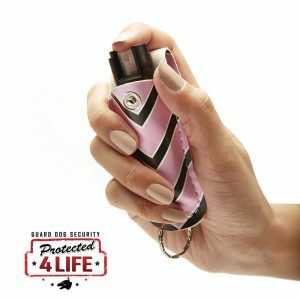 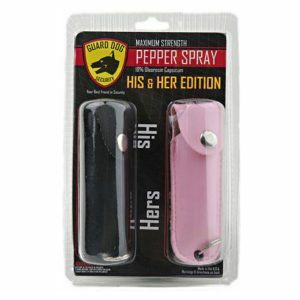 Carry this Polka Dot Purse model with you as a discreet Pepper Spray when going out or for everyday protection in your purse. 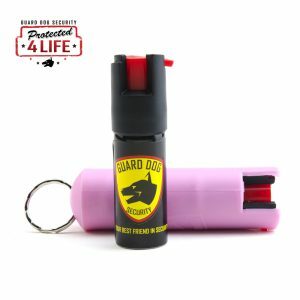 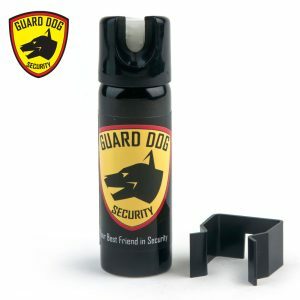 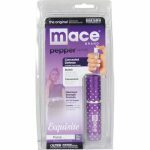 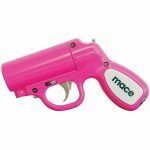 You can safely DEFEND YOURSELF in a threatening situation with the effective power of Mace Maximum Strength Formula… 10% OC Pepper. 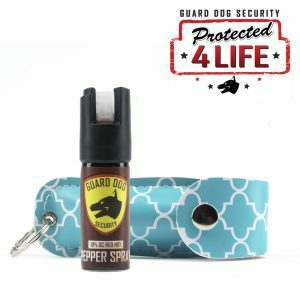 Just spray and get away!